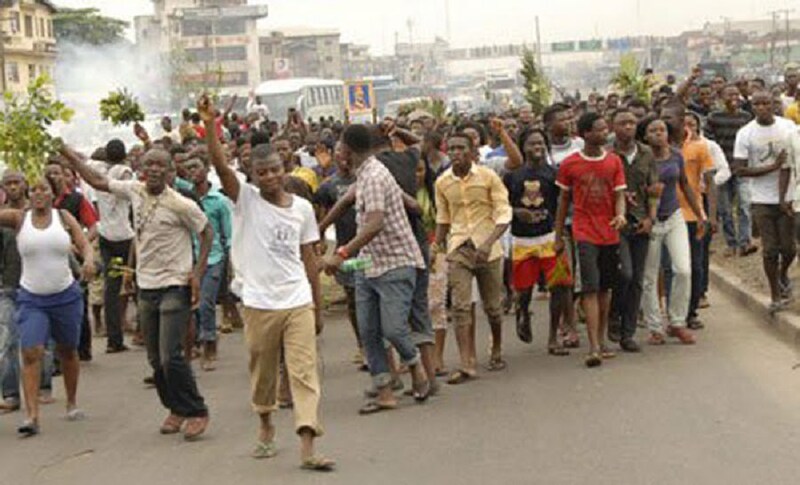 Hoodlums numbering over twenty persons, in the early hours of Wednesday allegedly sacked students of Igbonine Grammar school, a public school in Ozoro community, Isoko North Local Government Area of Delta State, leaving two of the students injured. The principal of the school, Prince Syllabus Osiogo who confirmed the incident to journalists in the area, disclosed that the hoodlums gained entrance into the school premises for lack of offence, adding that they invaded the school with dangerous weapons with no reasons adduced but injured two of the students in the process. He explained that unavailability of a fence in the high and populated school which he added sits on vast acres of land and which is about four kilometres away from Ozoro community paved way for the hoodlums to gain entrance into the school premises as they had prior to the invasion allegedly vandalized the facilities of the school. His words: â€œWe are suffering monumental hazards from hoodlums in the Community who easily assess the premises because there is no fence, for instance, the hoodlums broke into my office and made away with several school materials, the same day they stole our water pumping machine, now we cannot pump water, So we are always thirsty,we suffer dehydrationâ€. Osiogo, however, appealed to the Niger Delta Development Commission (NDDC), the Delta State oil producing Areas Development Commission (Desopadec) and illustrious Sons and daughters of the community to come to the aid of the school, adding,â€government alone cannot meet the needs of the Citizenry and that all stakeholders in the Delta education project should come to the aid of the school. While expressing gratitude to the minority leader in the House of Representatives, Leo Okuweh Ogor for donating some Science laboratory equipment to the school recently. The principal further disclosed that the incident was reported to the police station in Ozoro police station who currently investigating the activities of the hoodlums to the school.